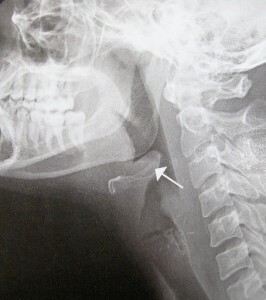 A 55 year old patient was treated for neck pain by Dr. Jain at Urgent Care Clinic in Dr. Phillips area in Orlando. 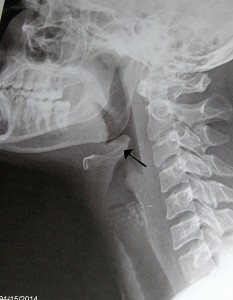 The patient complained of neck pain for 2 days specially on the left side and the patient thinks he slept wrong. The patient waited for 3 days but was not getting better. Dr. Jain examined the patient and felt it was from muscle spasm and not from the heart. The patient had x-ray of neck which was normal. The patient did not have nay signs of infection, muffled voice or stridor so epiglotitiis and retropahryngeal abscess were excluded. Vascular disorders like cervical artery dissection can follow trauma to the neck which can be trivial like coughing spell, chiropractic manipulation, painting a ceiling, yoga. 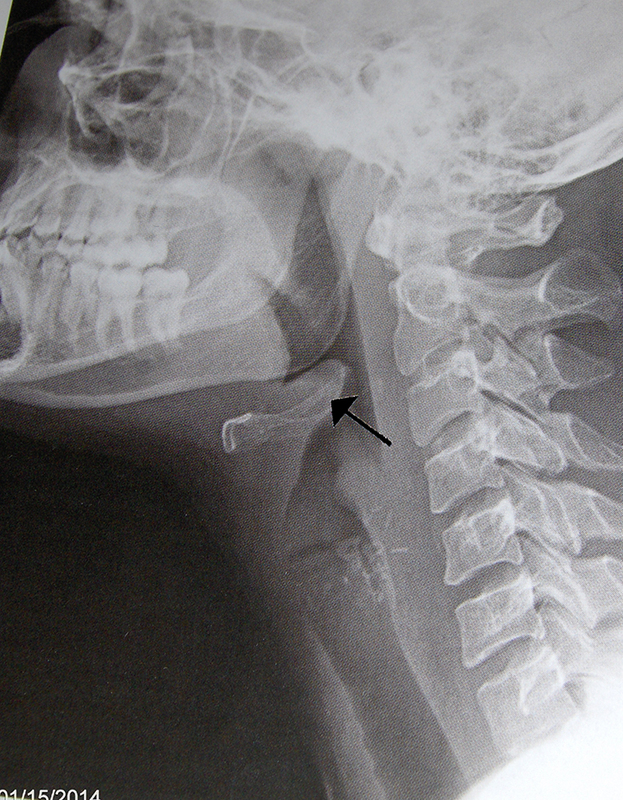 Usually there is a rotational component involved in cervical artery associated trauma though dissection may occur spontaneously. This entry was posted in Emergencies, Emergency Care, Family Health Care, Medical Needs, Patient Stories, Routine Medical Services and tagged 32819, cervical artery, cervical artery dissection, chiropractic manipulation, coughing spell, Dr. Jain, Dr. Phillips, epiglotitiis, muffled voice, muscle spasm, neck pain, Orlando, painting a ceiling, retropahryngeal abscess, rotational component, signs of infection, slept wrong, stridor, trauma though dissecti, trauma to the neck, Urgent Care Clinic, Vascular disorders, Walk in Urgent Care Medical Center, x-ray of neck, yoga. Bookmark the permalink.